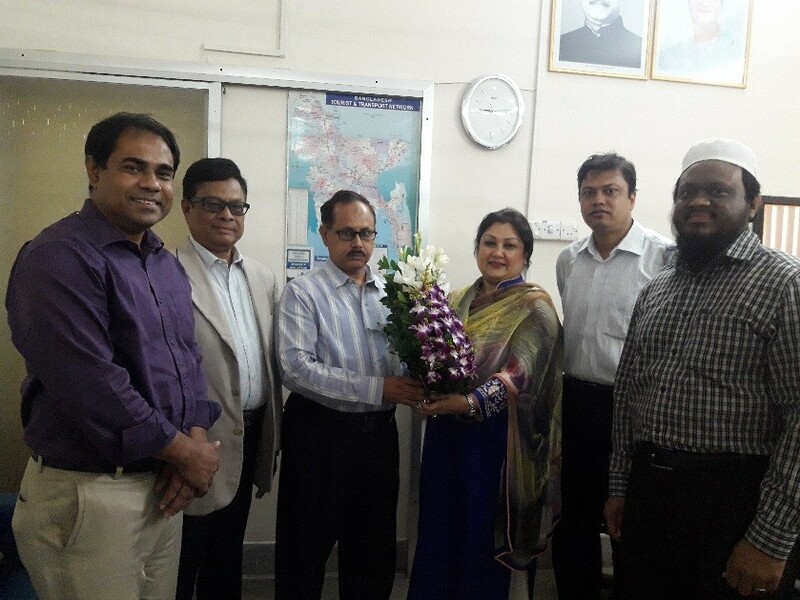 A team from Bangladesh Tobacco Control Research Network (BTCRN) headed by Prof. Dr. Nawzia Yasmin, the newly elected President, Executive Committee made a courtesy visit to the new NTCC Coordinator, Mr. Md. Khalilur Rahman, at his office on November 8, 2018. 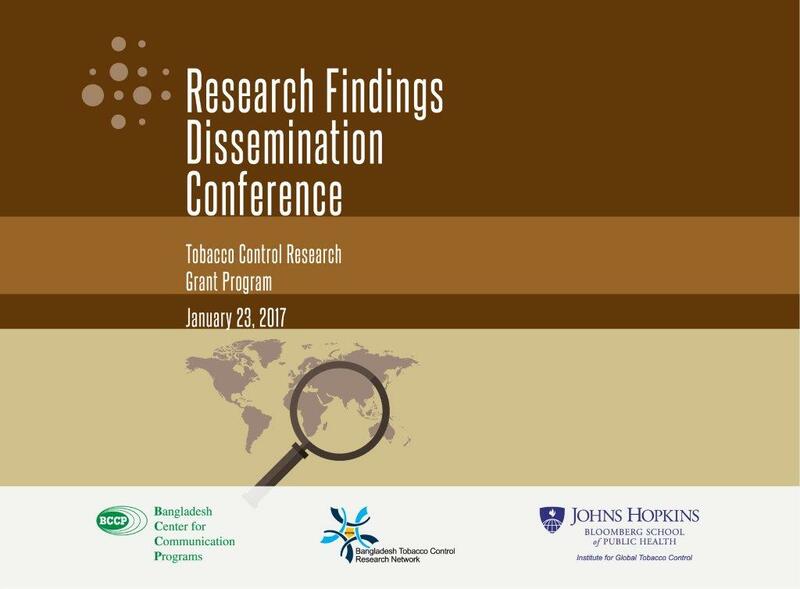 The team briefed Mr. Rahman that BTCRN was established in 2013 by a group of enthusiastic researchers to promote and nurture tobacco control research in Bangladesh under the auspices of the "Bloomberg Initiative to Reduce Tobacco Use" project implemented by the Bangladesh Center for Communication Programs (BCCP) in collaboration with the Johns Hopkins Bloomberg School of Public Health and in-country Bloomberg Initiative partners. 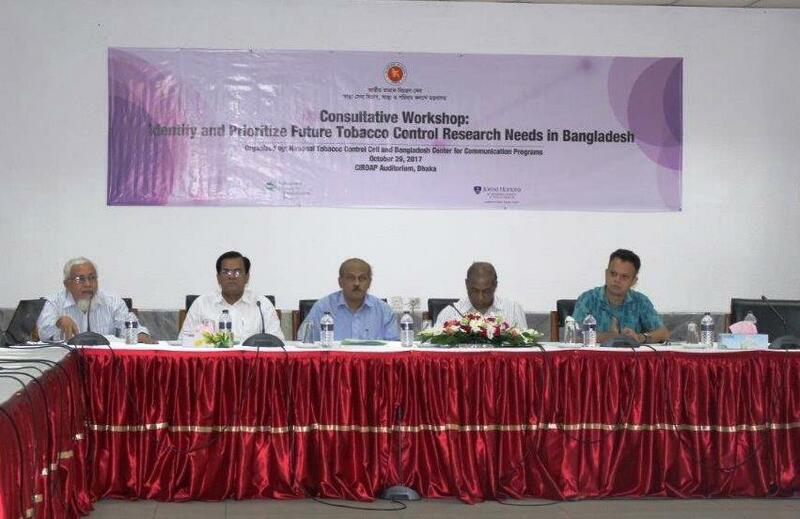 The team further mentioned that BTCRN is currently providing technical assistance to BCCP in implementing a competitive Tobacco Control Research Grant Program for researchers especially the young researchers and maintaining a virtual resource center (www.btcrn.org) to act as a research hub for tobacco control in Bangladesh. Mr. Rahman welcomed BTCRN team at his office and gave a patient hearing about BTCRN activities. He expressed his willingness to provide all support and cooperation to the Network. 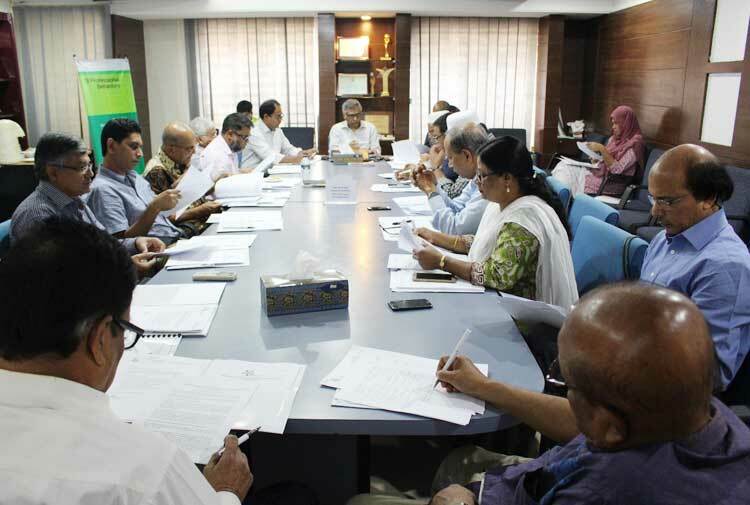 Along the President of BTCRN, Mr. Khalilur Rahman, Senior Business Promotion Advisor; Dr. Sheikh Mohammad Mahbubus Sobhan, Member; and Mr. Mohammad Shamimul Islam, General Secretary were present in the meeting with NTCC Coordinator.